Universal Studios’ Dark Universe didn’t get off to such a great start with The Mummy, and the future of the shared universe is already getting murky in regards to the next film, Bride of Frankenstein. When Universal announced the name of its upcoming shared cinematic universe of iconic movie monsters, it was accompanied by a second piece of news: Bill Condon, director of Beauty and the Beast, would be making the second film in the series. That film, Bride of Frankenstein, would be out out February 2019, and would undoubtedly connect to the other Dark Universe movies. Well, in a new interview, the director had some very curious thoughts when asked about the connection his film will have to the other Dark Universe films. I will tell you this — what I’m doing is 100% making a really good monster movie. It has nothing to do with anything else. Nothing. Zero. On the surface, it sounds like Bride of Frankenstein is not going to be a Dark Universe movie, which would be a pretty big surprise. However, it’s highly likely the actual interpretation is more complicated than that. 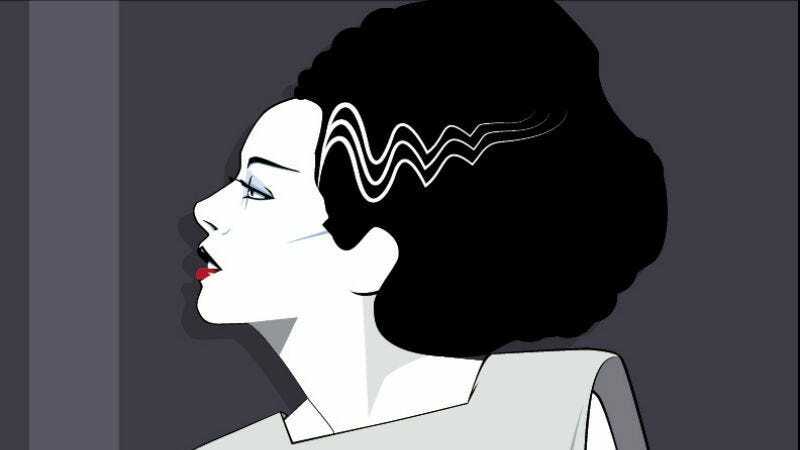 While the first film in the Dark Universe, Alex Kurtzman’s The Mummy, was set in modern times, Bride of Frankenstein is believed to be a period piece. That would set it decades before (and centuries after) the events of The Mummy. So, having “nothing, zero” to do with “anything else” almost certainly means his movie simply won’t feature cameos or references to the other films. It’ll be a story set in the Dark Universe, happening in a totally different time than the other films, as a standalone movie. Then, one would assume, the characters in Condon’s movie would be fair game to appear in any other movies moving ahead. If for some reason Bride of Frankenstein actually doesn’t have a connection to the Dark Universe at all, that would almost certainly mark the death of the would-be shared universe. Two years between films already seems like a lot and there isn’t another film officially on the release schedule. But, we’re pretty confident it’s the former. Read more from Condon at the below link. Bride of Frankenstein opens February 14, 2019, and production begins early next year.